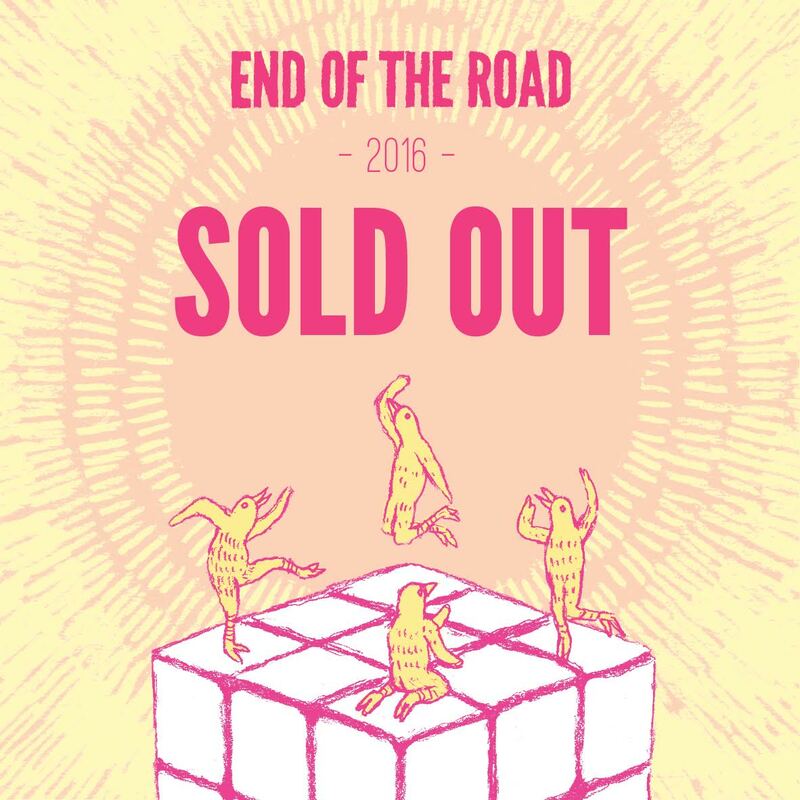 End of the Road Festival has sold out, organisers have confirmed, days before the event is due to kick off. 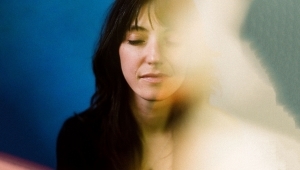 The annual Dorset based event counts The Shins, Joanna Newsom, Bat For Lashes and more amongst its headliners this year. Other highlights include a pre-release listening party for Wilco's new record Schmilco (we've heard it and it's the best thing they've done since Yankee Hotel Foxtrot or A Ghost is Born depending on which Best Fit staffer you talk to) and Adam Buxton who will be recording an episode of his amazing and very funny podcast. Best Fit will be in attendance again organising secret shows and happenings. 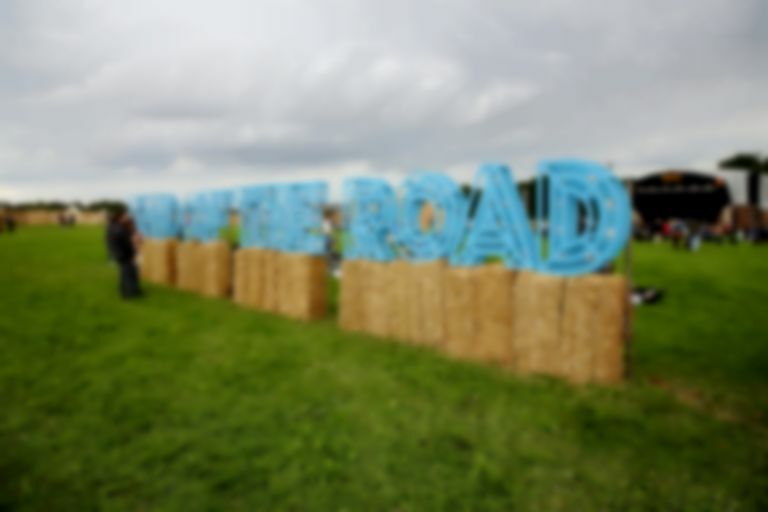 Previous years have seen St. Vincent stepping out for a last minute Q&A, duets between Laura Marling and Marika Hackman, and forest performances from Nadine Shah, MONEY, East India Youth, Frightened Rabbit and Okkervill River. This year we have an amazing list of names lined up to perform some extra and very special sets. We'll also be running Saturday night in the Big Top with another secret and absolutely massive headline name set to perform. Follow us on Twitter at @bestfitmusic and Instagram at @thelineofbestfit where we'll be revealing details of what's going on throughout the festival - and keep your eyes peeled for posters around the festival site.